Step up in style and enjoy commanding 180-degree, north-facing views all the way from the Dandenongs to the city from this superb apartment high on the 5th floor of the outstanding Pinnacle Apartments. Step inside and savour superb open-plan living and dining surrounded by floor-to-ceiling glass; a large modern stone-topped kitchen with stainless appliances; and a stunning wrap-around balcony all the way from the bedrooms to the terrace beside the living room, with brilliant shutters for shade across the bedrooms. Find a master bedroom with built-in robes and ensuite, and a second double bedroom with mirrored built-in robes plus a second bathroom with laundry facility. Additional benefits include the convenience of two secure underground parking spaces, split system heating/cooling, and intercom security. 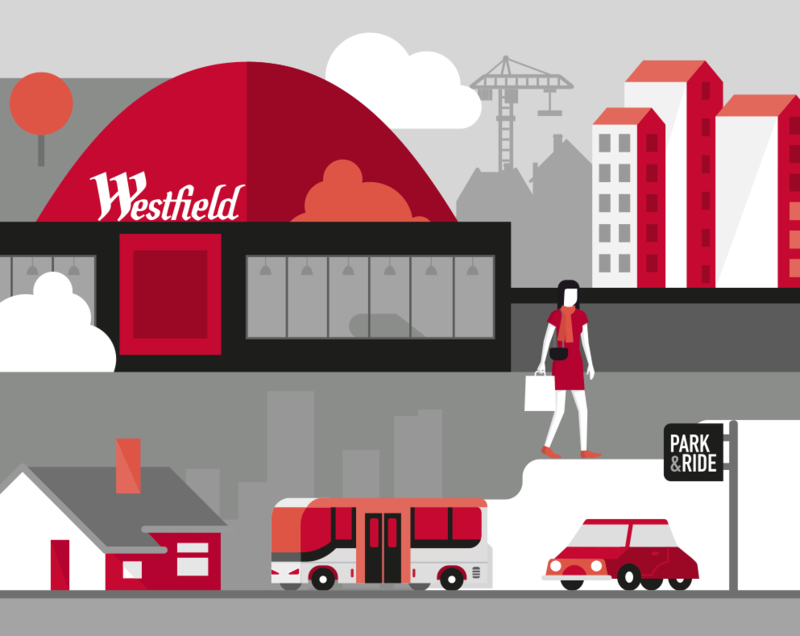 With its fabulous outlook, it's positioned perfectly - across the road from Westfield Doncaster and, with easy access to freeways and bus transport, you're less than 30 minutes from the CBD.